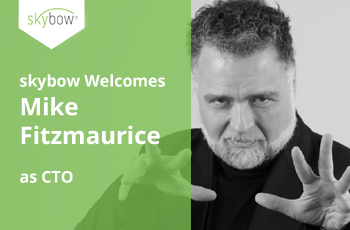 skybow Welcomes Mike Fitzmaurice as CTO. We’re thrilled to announce that Mike Fitzmaurice has assumed the role of our Chief Technology Officer. He’ll be responsible for leadership and bridges between engineering, partners, customers, and the Microsoft Office and Azure community. He will take a decisive role in our product roadmap as well as lead skybow’s expanded partner and customer activity in the Americas. Fitzmaurice is a recognized thought leader in citizen development and low-code/no-code solution platforms and strategies. He has exceptional technical and practical credentials that align perfectly with the constituencies and line of business that we serve. Fitz brings a wealth of experience to skybow, and his skills will ensure that we’re delivering the right technology — and delivering that technology right. 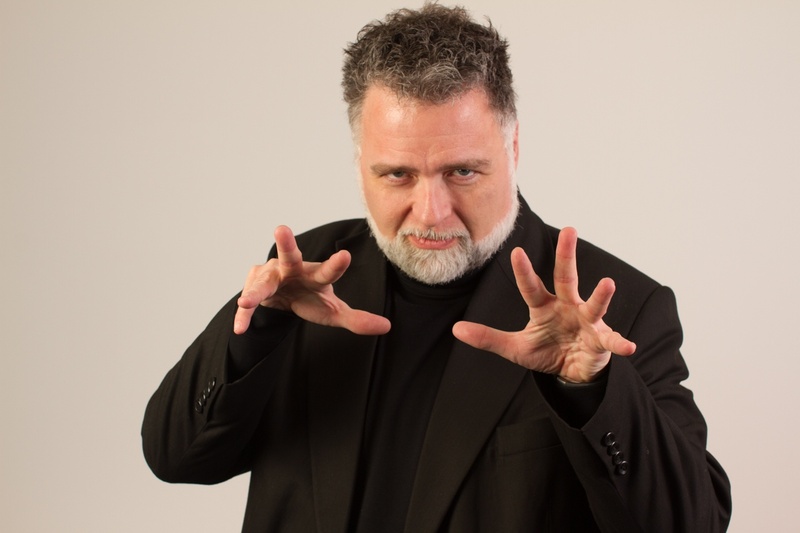 Mike has more than 25 years of product, consulting, evangelism, engineering, and IT management expertise. He spent a decade at Microsoft and was the original technical product manager for SharePoint helping launch and shepherd its first three releases. He was the guy who birthed, developed, and led developer evangelism on SharePoint, positioning it as a development platform. He joins us after a decade at Nintex, where he was instrumental in raising that organization’s profile from one of a "clever SharePoint add-on" to one of thought leadership in workflow and business process automation. We see a pattern here and look forward to a great decade ahead.